Last year, Apple released an iPad mini 3 model that didn't really impress customers looking to buy a tablet. The Cupertino tech giant only added a Touch ID sensor and a new coloring option to the previous version, and voila, you had the iPad mini 3. Most of us where actually hoping for Apple to port some of the features characteristic to the iPad Air 2 to the new mini tablet, but that didn't happen. 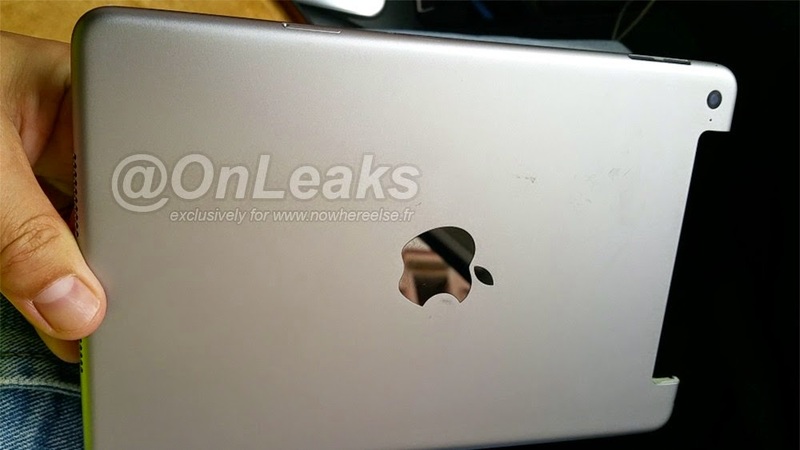 However, the Cupertino tech giant might be looking to make things right this year with its upcoming iPad Mini 4. 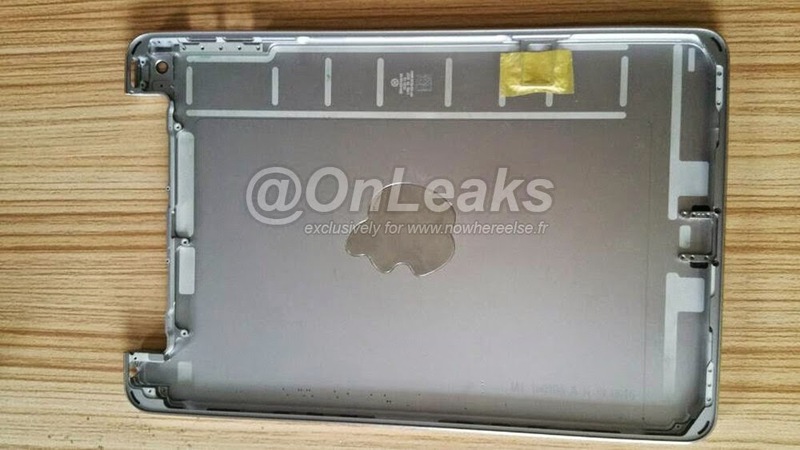 The folks at French website Nowhere Else have managed to get hold of a few images and a video showcasing what appears to be the aluminum case of Apple’s next-gen iPad mini. 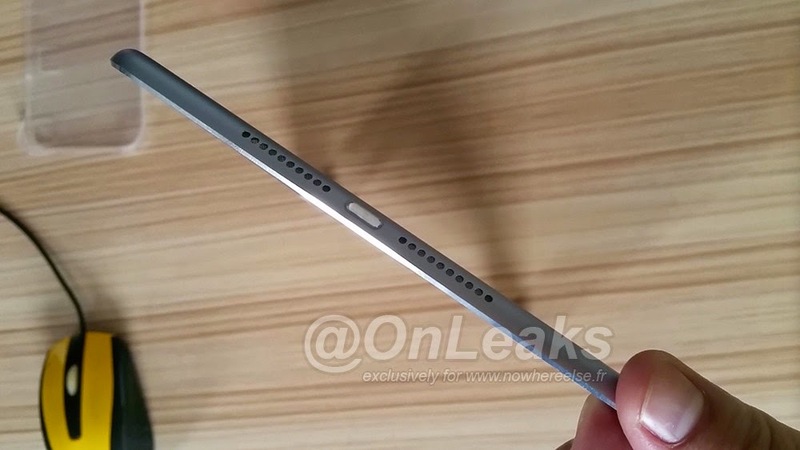 According to the leak, the iPad mini 4 should be thinner than previous models, in the likelihood of the iPad Air 2. 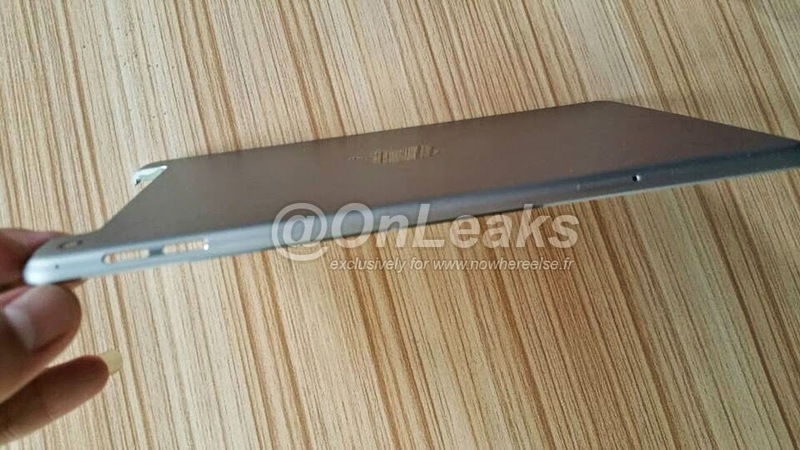 On top of that, the new tablet will apparently have the speaker grill located on the bottom side, just like on the latest Air pad. 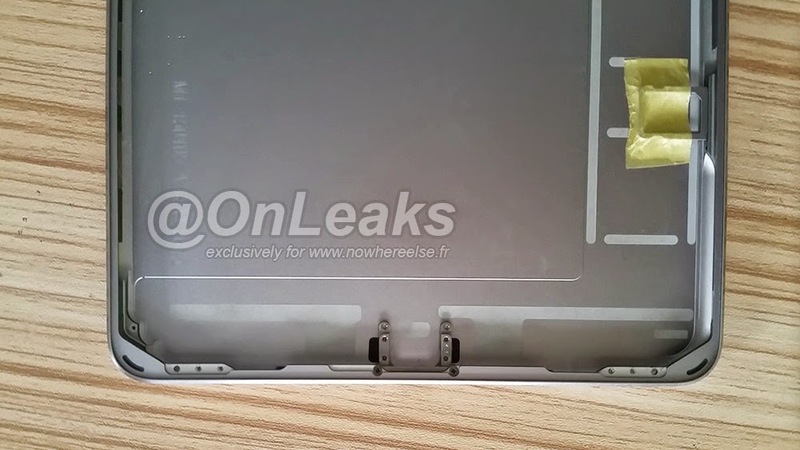 The upcoming tablet also seems to be lacking the mute/lock switch. 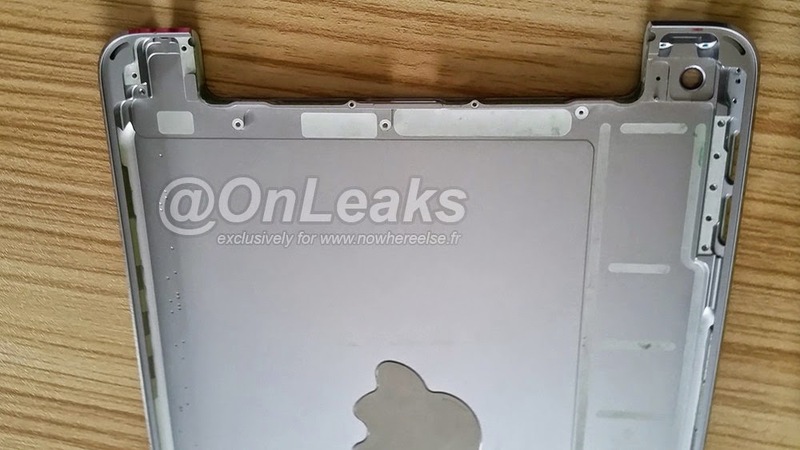 The case appears to be that of a cellular version of the iPad mini 4, because one can spot a chunky antenna cutout on top. 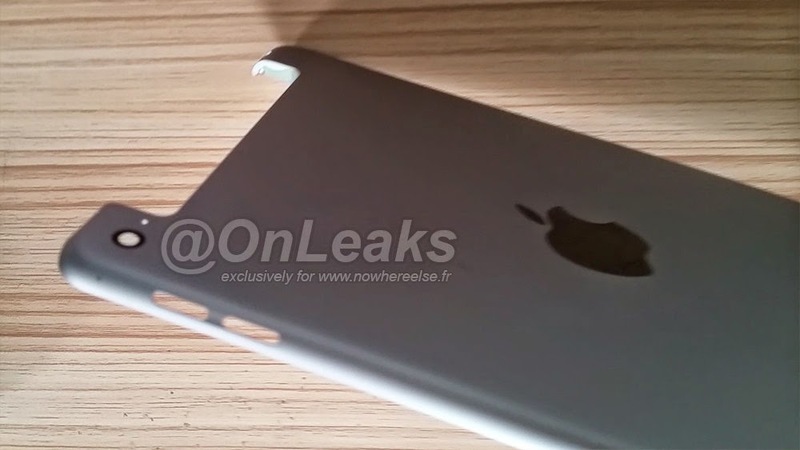 The SIM slot is also visible. Interestingly enough, while we have been hearing a lot of rumors about Apple’s upcoming iPhone and iPad Pro models, we haven’t seen anything related to next-gen mini models. 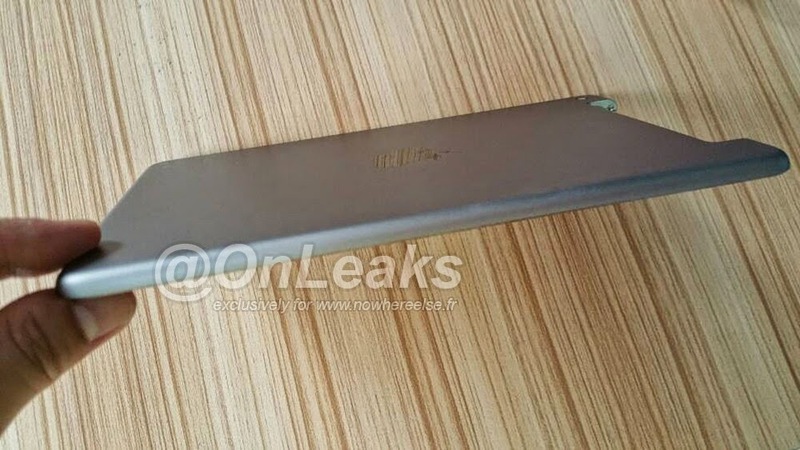 The iPad Pro model, for instance, is expected to arrive with a 12.9-inch form factor, and if rumors are to be believed, the slate will offer four speakers and a second connector port (USB 3.0). It might also arrive with an optional QWERTY keyboard and a stylus. Will the new iPad mini feature an IGZO panel? Yesterday, we also found out that Apple was apparently planning to use IGZO panel technology in its next-gen iPads, supplied by LG, Sharp and Samsung Display. So maybe the iPad mini 4 will also benefit from said technology. 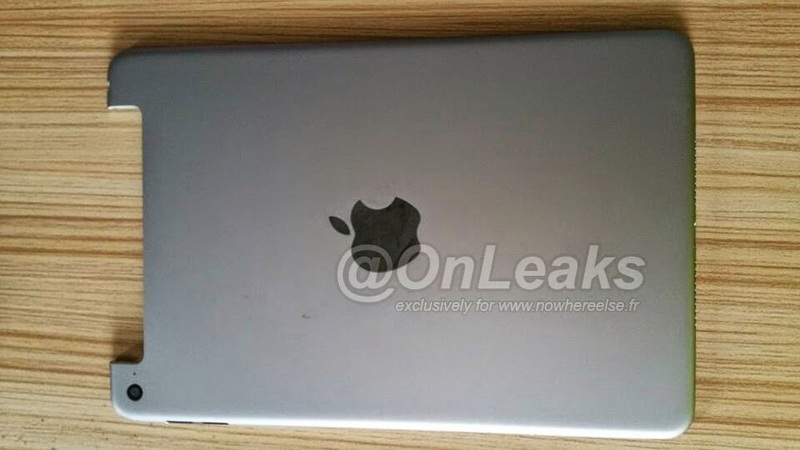 The iPad Pro also leaked in a purported image, showing an atypical setup with three FaceTime full HD cameras, one located at the top and others on the side. Is Apple looking to implement a 3D/HD video calling function? Who knows?